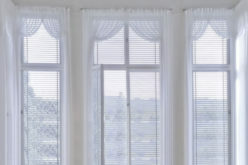 Window treatments are some of the most important decorative elements in a home. And you can chose from several different types to create an attractive ambience. 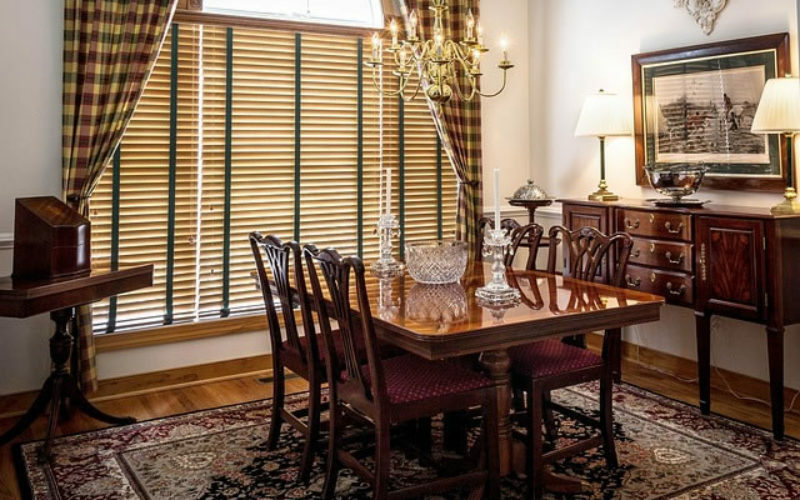 Consider these types of window treatments in your home. 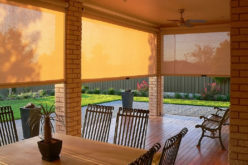 Window blinds made of durable vinyl or lightweight metal are extremely popular because the items are affordable and versatile. 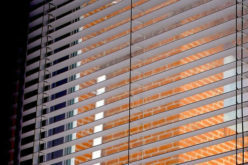 You can find window blinds in basic colors such as white or off-white. But these items are also made in a wide variety of decorative colors. Window blinds can fit inside the window’s frame or directly outside of the window, but you must measure the space accurately. You can find window blinds that block or filter sunlight, and it is possible to open and close the slats of the window blinds. Heavy draperies are popular in homes when someone wants privacy; the thick fabric can also block drafts. When you are looking for heavy draperies, you can find different types of fabric in plain or patterned fabric. In some cases, heavy draperies are lined in a different color. 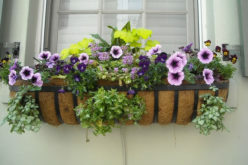 You can also layer heavy draperies in several ways with a variety of valances. Install Roman shades if you want an unusual window covering. These window treatments will stack up evenly when you pull a string, but the items appear flat when you close the Roman shades. You can find Roman shades in different colors and sizes. Roman shades are typically used on smaller windows in a home. These window treatments are made from fabrics or bamboo. Choose wooden shutters when you want a lot of privacy in a room. Wooden shutters will last for many years, and many of these items have slats that you can close and open. 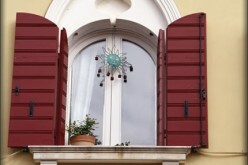 It is easy to clean wooden shutters with a damp cloth. You can also paint the shutters to change the color when you redecorate a room. Most wooden shutters are placed on the inside of a room, but you can also install heavy wooden shutters on the exterior of a home. Lightweight curtains are a common type of window treatment in a home. With a lightweight curtain on a window, you will have privacy, but sunlight can enter a room. When you open a window in the summer, air can circulate easily into your home through the thin fabric. Curtains are often used in kitchens or bedrooms because it is easy to wash the items frequently. 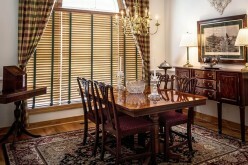 Think carefully about what the items will look like in a room before buying and installing window treatments. Some home improvement stores have computer software that makes it simple to see how a room will look with a certain type of window treatment. You can also check out a store like Blind Magic to see several options in one place. Whatever you choose, remember that at the end of the day it’s how you feel about the window that matters the most.